This week I was feeling pretty chuffed, Nicholas Bowman-Scargill e-mailed me with news of the latest announcement from Fears. I had to keep this news to myself, which disappointed my son who is a Fears fan. Colour aside this latest model is technically the same as the original white and blue watches. 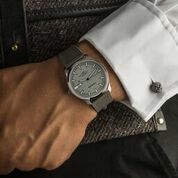 A 38mm steel case using a Swiss Ronda quartz movement. I must say it is great to see Fears confidently growing their range. I look forward to discussing the first year of the brand with Nicholas soon. 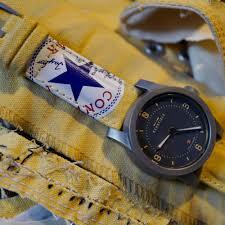 By all accounts Carl Evans the man behind GasGasBones is one of the characters of the British watch world. I have not met him personally but I almost feel I know him through his social media posts and the forum on his website. 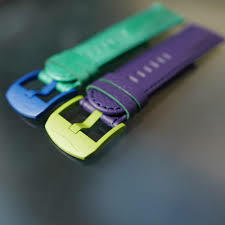 His company which has grown from making bespoke nylon straps over ten years ago to now supplying straps to brands such as Bremont and to offering his own range of watches – 6B. The first 6B MKI came out in 2013 as a limited edition of twenty. This was followed by a further fifty MK2’s. I think you will agree that Carl has come up with a very handsome looking watch. 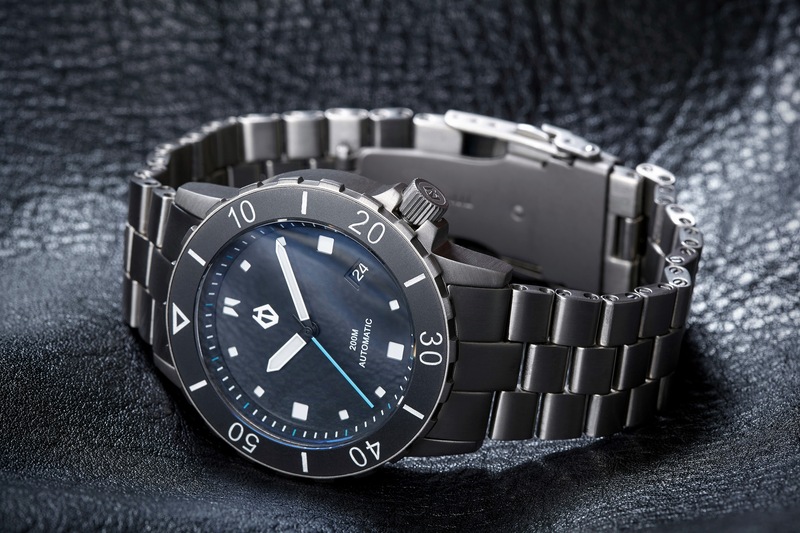 I am impressed that at 37mm the case follows the move away from large watches. 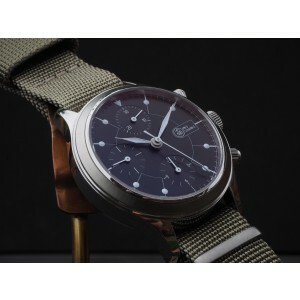 This 316L steel case houses an ETA 7750 automatic chronograph movement. I hope one day to actually meet Carl. In the meantime I suggest you visit his website.